ASUC SUPERB has released its fall movie lineup, and tickets to each movie are only three dollars. We at the Clog, having seen three out of five of these movies, are in equal parts spitting mad and delighted about this development. We’re delighted that we can rewatch these movies basically for free, but we’re mad about how much money we spent to see them in theaters. Because of this, we’ve calculated all the things you could buy with the money you would have spent seeing these movies in theaters. 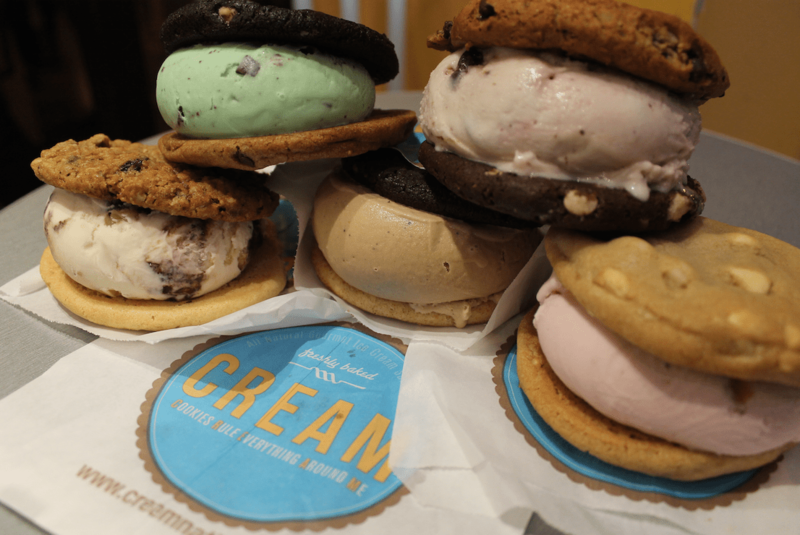 You can actually buy 26.25 sandwiches, but we didn’t mention it because we don’t want a flood of people asking CREAM for one-fourth of a sandwich. Oops, shouldn’t have mentioned that. 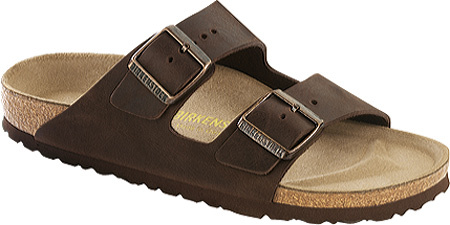 So you’d have to choose between the left and right Birkenstock, but one is better than none, right? Prepare to hop around campus until SUPERB’s next season. We hear it’s good for your balance. We bet you wish you had your meal points back now. 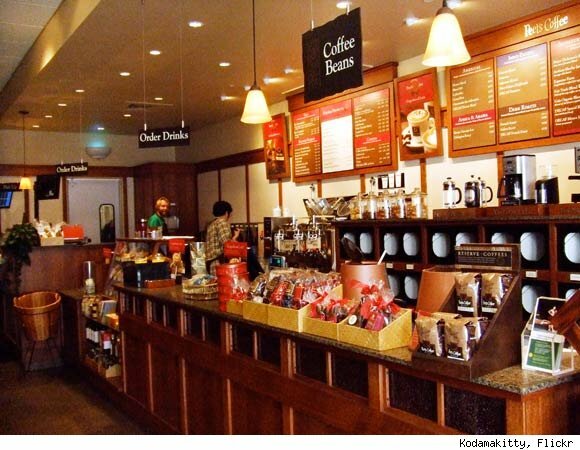 Is it worth it to get a small meal plan just for late night coffee runs? You could also use your meal plan to buy green books until the end of time — and you need green books for your education, right? 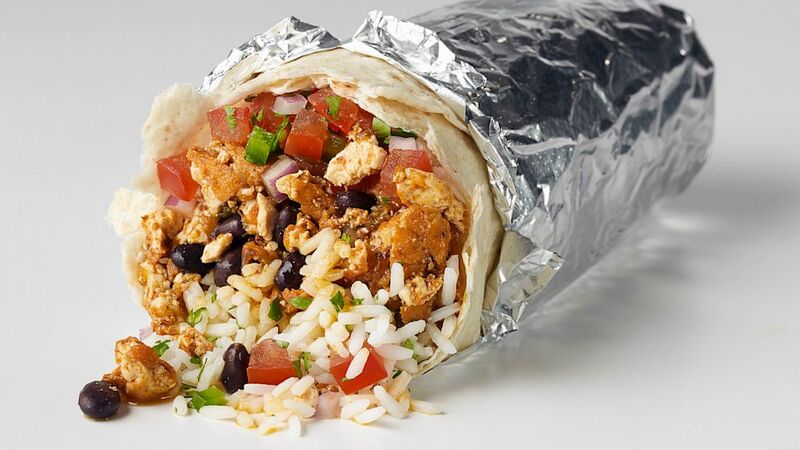 Technically, the meal plan is an investment into your future. At least, that’s what you’re going to tell your parents. You might not want to tell your parents about this one. Find two other friends who are taking the same class as you, and you’re set. Each person can borrow the textbook for 43 percent of the week. 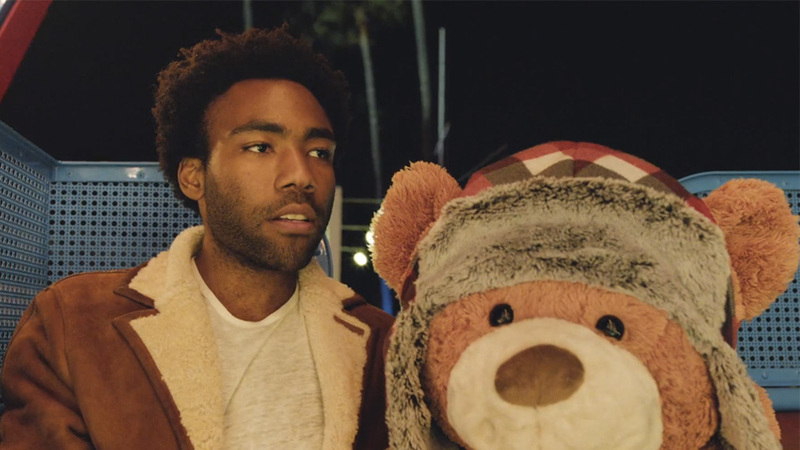 He’ll be right by your side ’till 3005 — or, at the very least, until the concert is over. If you hurry now, you can still see him at the Greek — but we’d like to add a special Clog caveat: you can sit on the hill, hear Bino for free and bring the 26 CREAM sandwiches to keep you company. We should stop the list here, because we know this is what you’re most excited about. Go barbacoa crazy. You can even add guacamole if you want. That’s right, we went there. 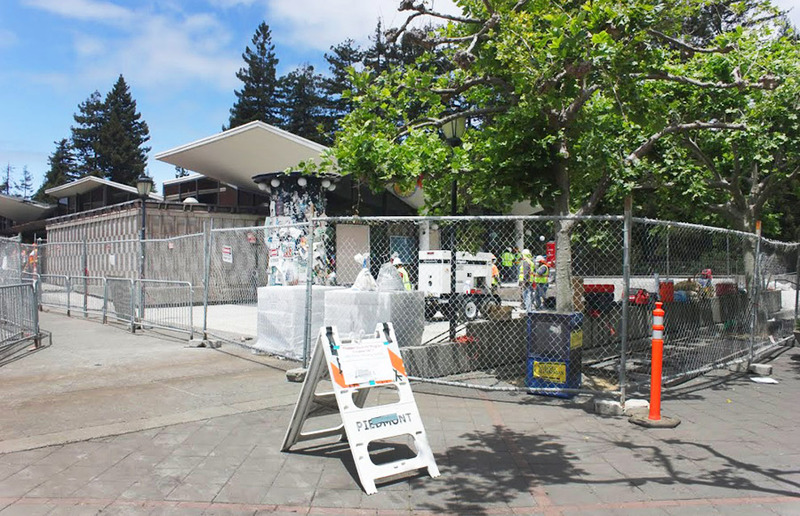 See ASUC SUPERB’s schedule here.